By far, the best way to clean glass. That is by far and away the best, easiest way to get your window glass clean. However, that answer doesn’t always go over too well, so I have the next response ready so those people who are not willing to hire someone, for whatever reason, have a good way to clean glass themselves. But before I get into that, let me tell you about an argument I had recently with an acquaintance. 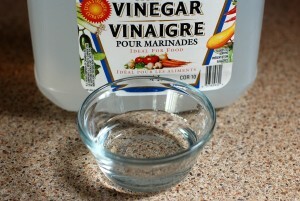 He claimed that “Vinegar” was by far and away the best way to clean window glass. He said nothing else even comes close to Vinegar and distilled water. My response was, “I have been in the glass business for 15 years, so I am pretty sure that what we use to clean glass works better than vinegar. 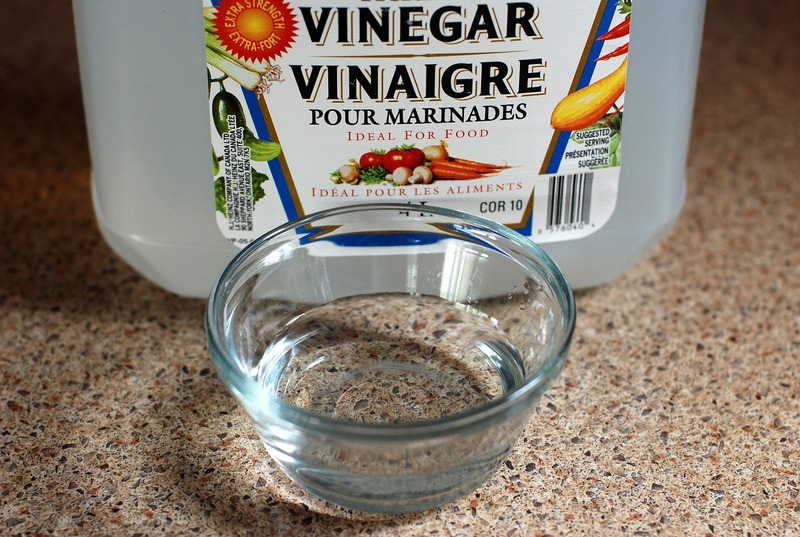 However, vinegar is a decent option, possibly one of the best options when it comes to cleaning glass. The problem is, it smells like vinegar. 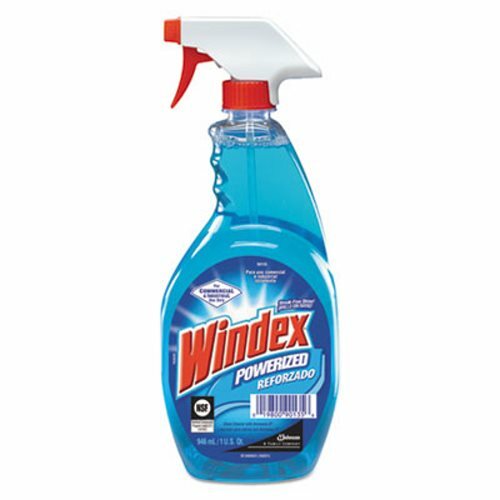 Tastes good on a salad, but you probably don’t want your entire house smelling that way after going around cleaning all your window glass. When I was growing up, my mother always made me clean all the window glass with newspaper. I am not sure where this idea came from but it seems to work pretty good. The problem with newspaper is you tend to get newsprint all over your hands, and you must use a lot if you want it to hold up. Once it gets a little wet it tends to fall apart and leave little bits and pieces all over the place. 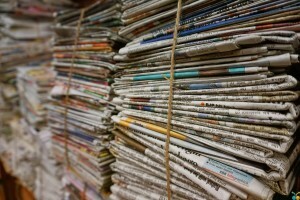 I think using newspaper came about as a way to save money. Instead of using those expensive paper towels, use the newspapers you are just throwing away anyways. 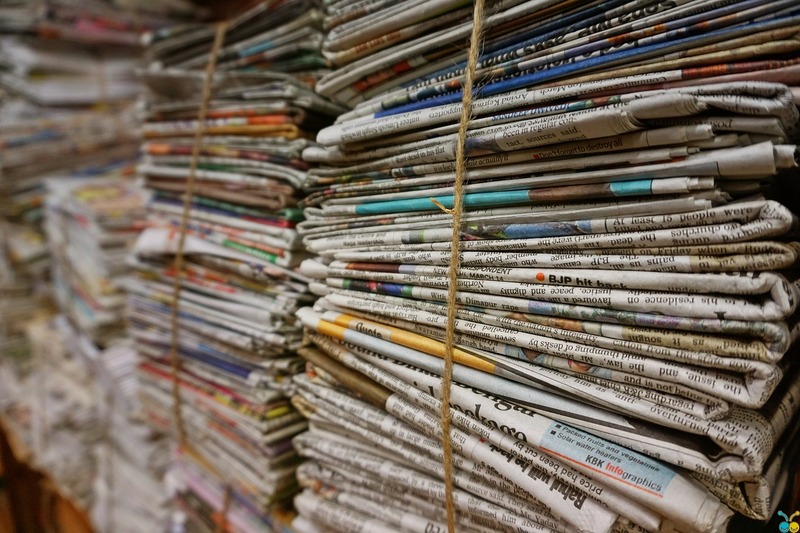 Now with the green movement, the newspaper method is seeing a rebound since it is a form of recycling. Speaking of which this is probably also why many “green cleaning” websites recommend the vinegar method. 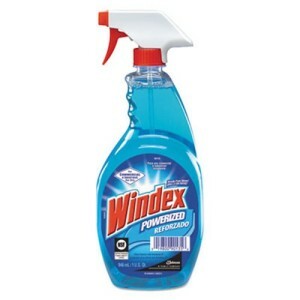 You use one bottle over and over, instead of hundreds of Windex bottles, and the manufacture of harsh chemicals isn’t good for the environment either. Many green websites also advocate the use of an old t-shirt when cleaning windows, which is better than paper products (for the environment). 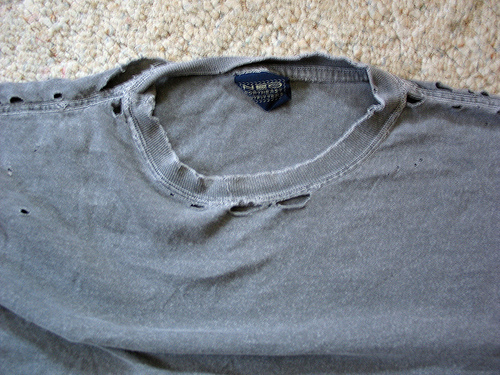 I have never used a t-shirt to clean a window but from my research, it appears that an old t-shirt works better since it will be void of any lint due to repeated washings. 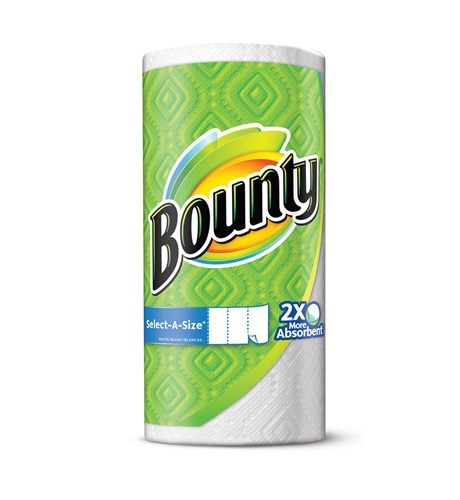 Many people tout that the best way to clean windows is flat out a bottle of Windex and Bounty paper towels. In fact, I would imagine that’s how 90 percent of the country cleans their window glass and mirrors. The thing is washing window glass shouldn’t be that big of a deal. If your windows are so dirty that you are researching the best way to clean windows, then you may just want to start with soap and water. Then, wash the majority of the dirt, grime and filth off of the windows, then finish up with some Windex, vinegar or whatever you think works best. 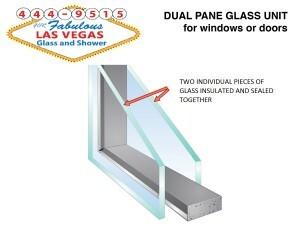 However, if you are still curious and want to know what actually works best, you may want to ask a glass professional. Someone who cleans glass every day of his life, what do those guys use? When a glazier cleans glass, it must be the absolute cleanest it ever needs to be in its entire life cycle, so glass professionals use an industrial strength cleaner that doesn’t leave streaks or lines and so forth. So why does the glass need to be so clean you ask? Well insulated glass, or dual pane glass units, are two separate pieces of glass sealed together at the factory. The inside surfaces of the glass are forever encapsulated and if there is any lint, a spec of dirt, a streak or anything whatsoever, it will be there forever. When someone goes to clean the glass, when they are cleaning the glass, that imperfection will always show up and of course people will complain, and the glass company will have to replace the glass at significant expense. Therefore, the glass must be its cleanest at that point. So that’s why glass professionals are very particular about what glass cleaner they use. In fact, this glass cleaner works so good, that pretty much every glass person I have ever met uses this product, all day every day. Do you agree with this article? What do you think is the best way to clean window glass and mirrors?